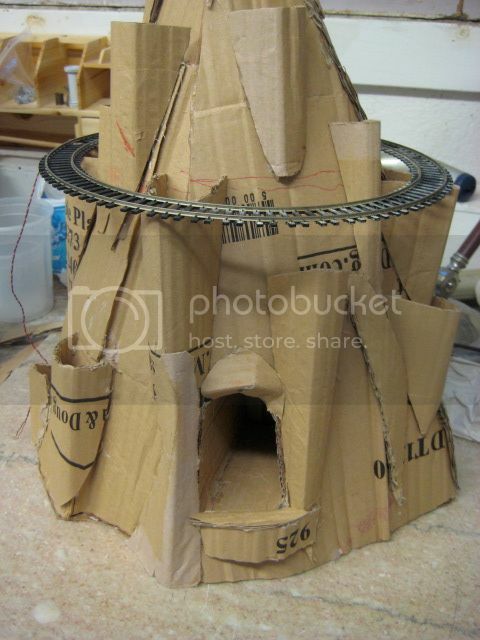 Using a 14” Pizza box Chris has created a 12” track halfway up a mountain. Photo is merely a teaser for the goodies to come. After you have read it you won’t be surprised to learn that Chris won the contest.